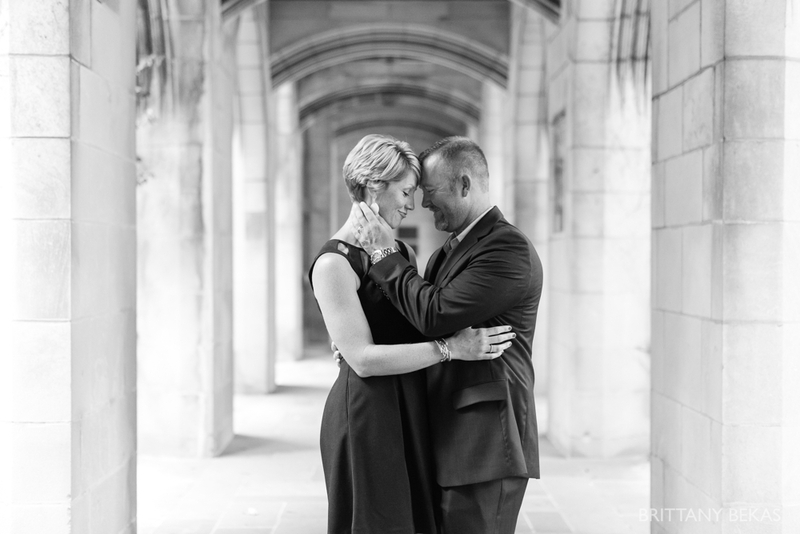 Let’s face it, I love documenting couples in love. Proposals, engagements and weddings. 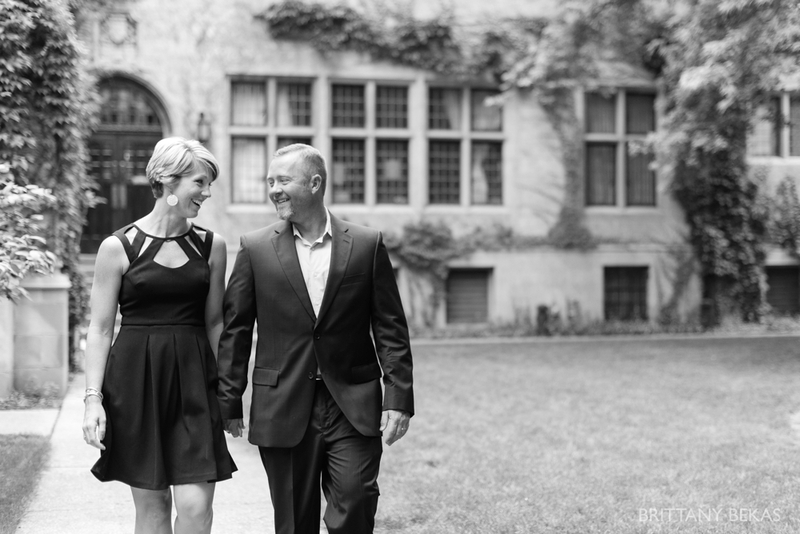 They make my heart swoon, but I was beyond excited when Andrea of Details Events and Designs emailed me about an anniversary vow renewal for Justin and Alison. Justin and Alison live in Alabama, and Andrea planned a beautiful week of surprises for them in Alabama to celebrate their anniversary. 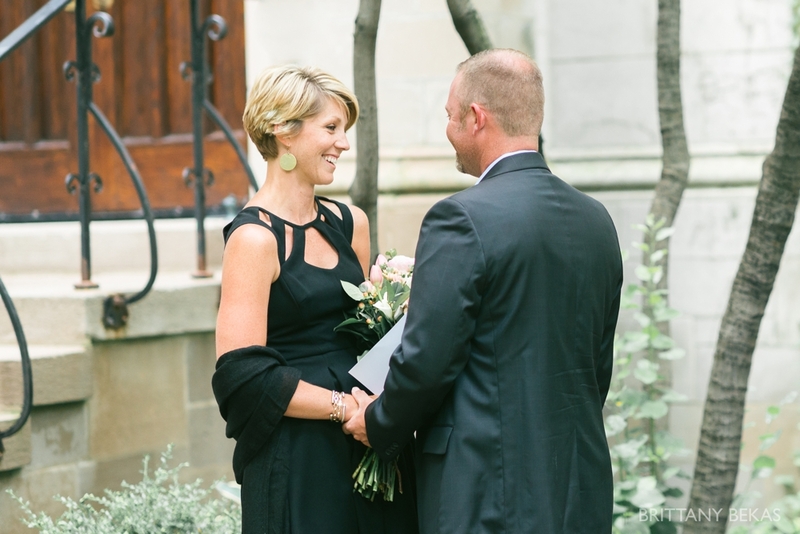 The final surprise was a trip to Chicago with a vow renewal at the gorgeous Fourth Presbyterian Church on Michigan Avenue. 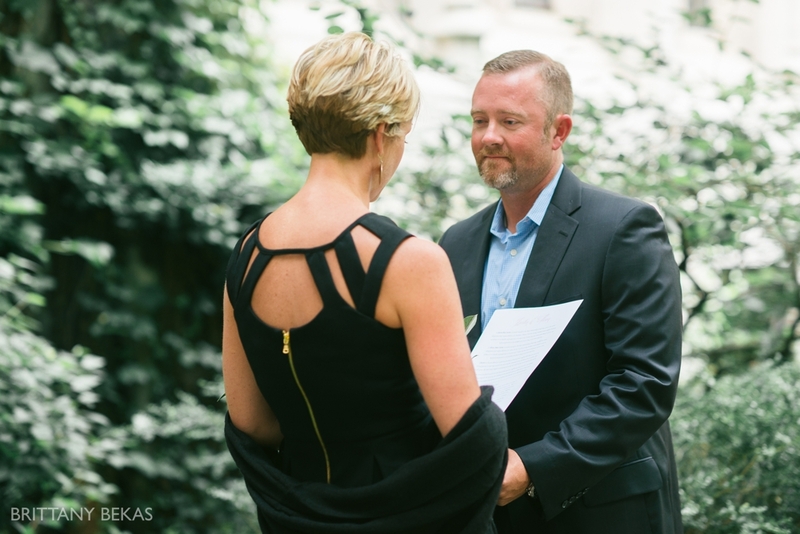 I had the pleasure of documenting Justin and Alison as they reaffirmed their love, dedication and devotion to each other in a private vow renewal that was nothing short of beautiful. 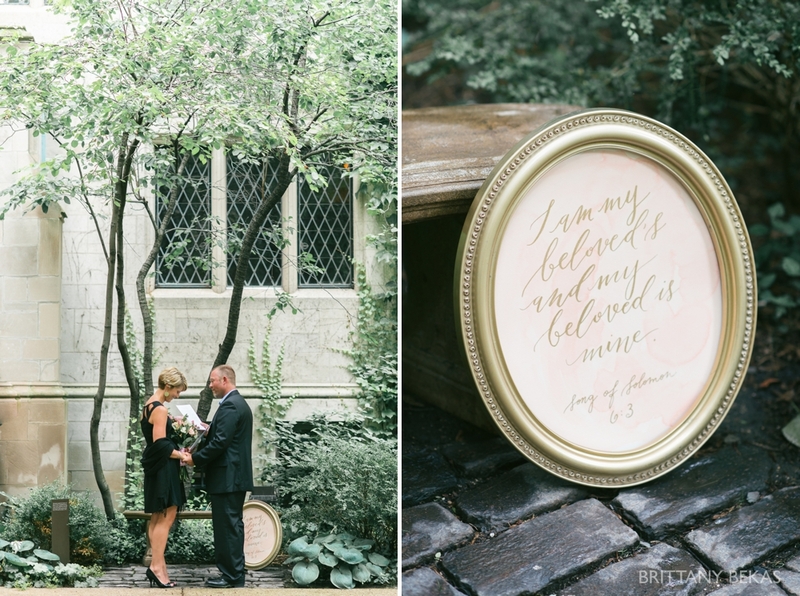 Justin and Alison’s Chicago vow renewal was extremely intimate. It was just the two of them promising their love to each other in a beautiful setting. Alison was completely surprised as Justin dropped down to one knee and asked her to marry him, again. 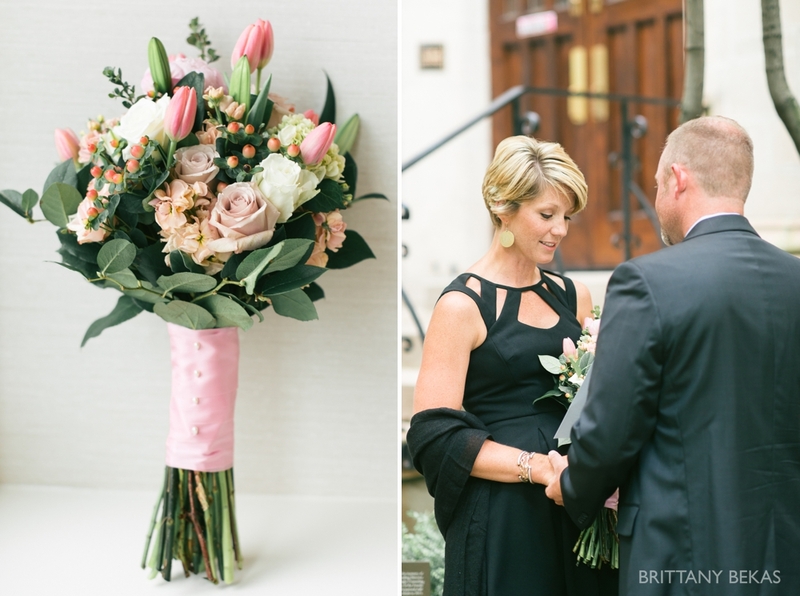 Andrea of Details Events and Designs had every details taken care of including a beautiful bouquet for Alison and printed vows for Alison and Justin to read to one another. 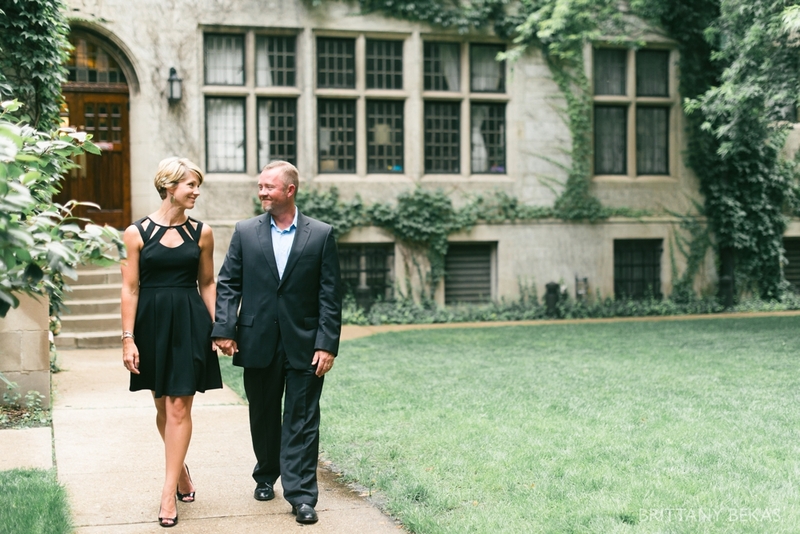 Following their vows, Justin and Alison glowed with happiness. And happy, in love couples …. well they make me fall deeper in love with what I do. 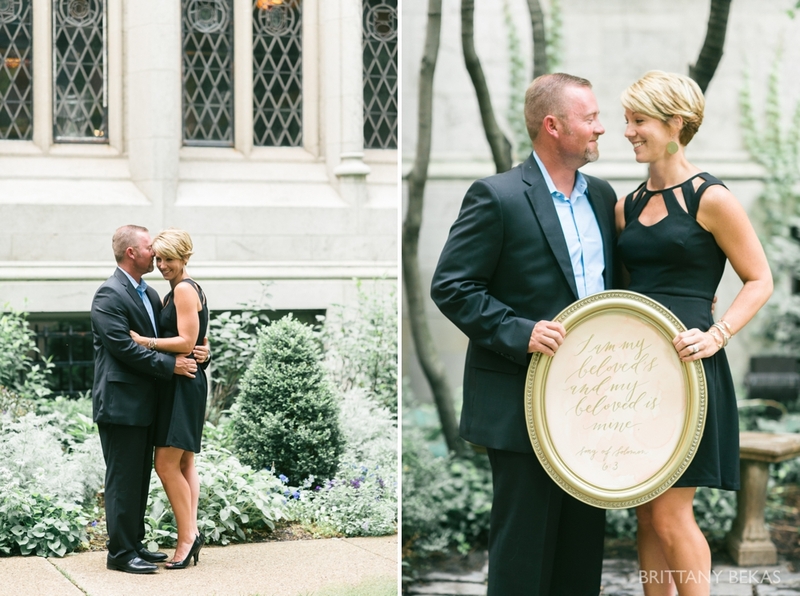 Fourth Presbyterian Church’s courtyard is gorgeous and makes for an beautiful backdrop for photos. 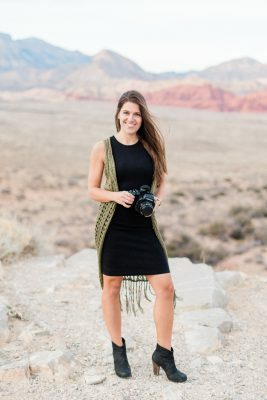 Congrats, Justin and Alison! I hope the years ahead are full of even more love and happiness.